Sport promotes teamwork, healthy living and striving to be the best, all elements that we value and promote as a business. We are current player sponsors of Wolverhampton Wanderers W.F.C. A team currently topping the table in the Midlands. 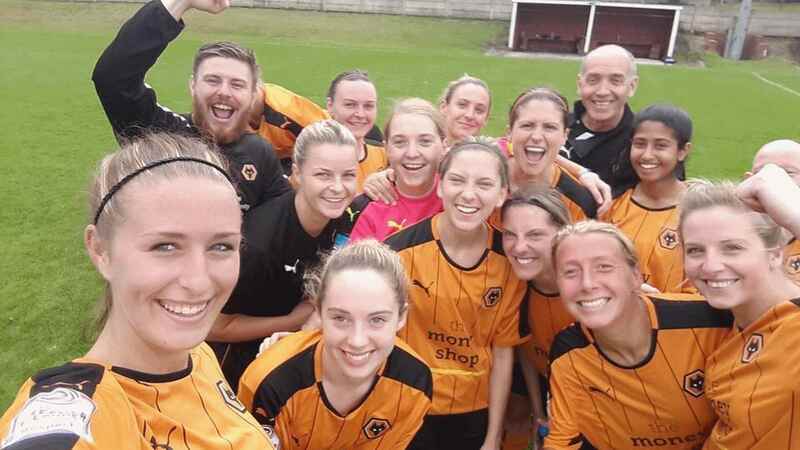 Wolverhampton Wanderers Women's Football Club is an English women's football club affiliated with Wolverhampton Wanderers F.C.. The club play in the FA Women's National League Division One Midlands. We are proud to be supporting grass roots sports and championing women's football, an often neglected sporting sector incredibly worthy of greater funding and recognition. Each year we participate in Mental Health Awareness Week and do our best to spotlight advice and resources that can help individuals that suffer, or are supporting those, suffering with mental health concerns. One in four UK workers will experience a mental health problem, each year. 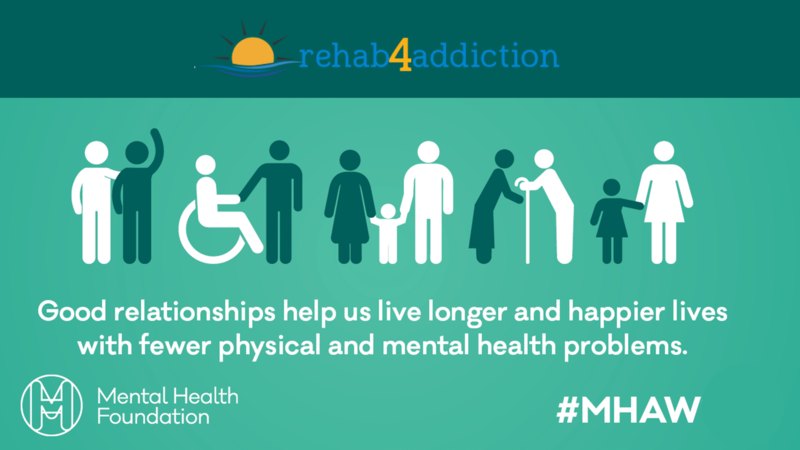 We also proudly partner with Rehab 4 Addiction, an organisation that offers a free hotline dedicated to assisting those suffering from drug, alcohol and mental health issues. Rehab 4 Addiction was established in 2011 by people who overcame addiction themselves. You can contact Rehab 4 Addiction on 0800 140 4690. If you're under 35 and struggling with suicidal feelings or self-harm, you can call Papyrus HOPEline on 0800 068 4141 (weekdays 10am-10pm, weekends 2pm-10pm and bank holidays 2pm–5pm), email pat@papyrus-uk.org or text 07786 209 697. 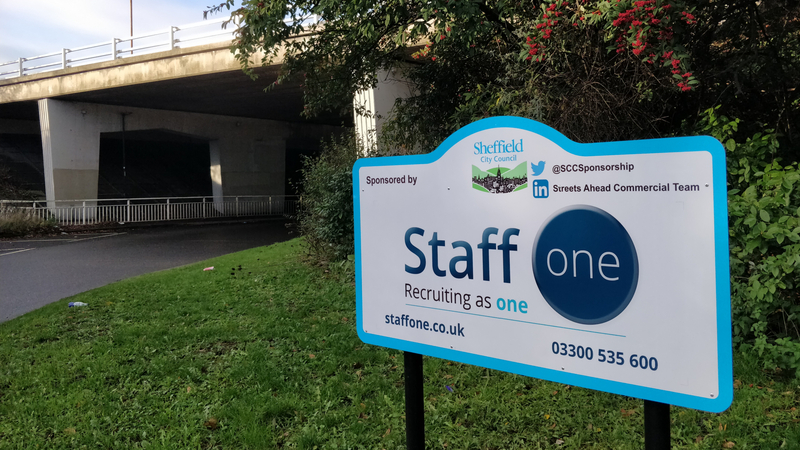 As a business with its roots in Sheffield, we're keen to support and promote ourselves in areas close to home, as well as our wider regional partnerships and sponsorships. As well as promoting our brand across the city, our sponsorship of signage on roadsides, funds the maintenance and management of floral installations and grounds maintenance. Each year our team take part in a number of charitable activities. From marathon and endurance running to dress down days. For each of these events we raise funds that are donated to charitable causes. This year we have chosen to donate all funds raised to the Children's Hospital Charity. Based at The Sheffield Children's Hospital, the charity seeks to raise funds to improve the service and experience given to the patients they serve. Unlike many local hospitals across the UK, this hospital is unique as it provides specialist care for children not just within their catchment, but across the country and Europe too. Children come from all over the country to see the hospital’s specialists and they work hard to make it better by funding things which the NHS does not cover. The money raised through donations buys life-saving equipment, funds vital research and treatment for thousands of children from across the world and helps the hospital create a comfortable, engaging environment for their patients.